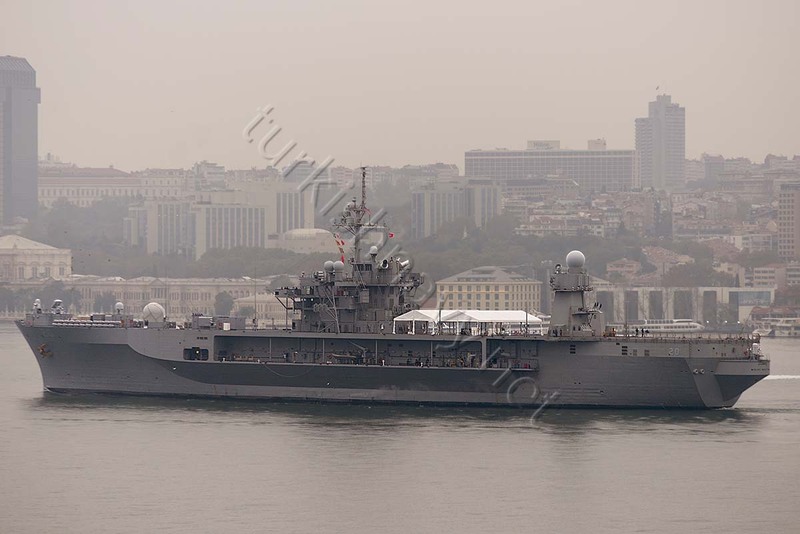 The flagship of the 6th Fleet of US Navy, USS Mount Whitney, departured from Black Sea on 23 October 2016. 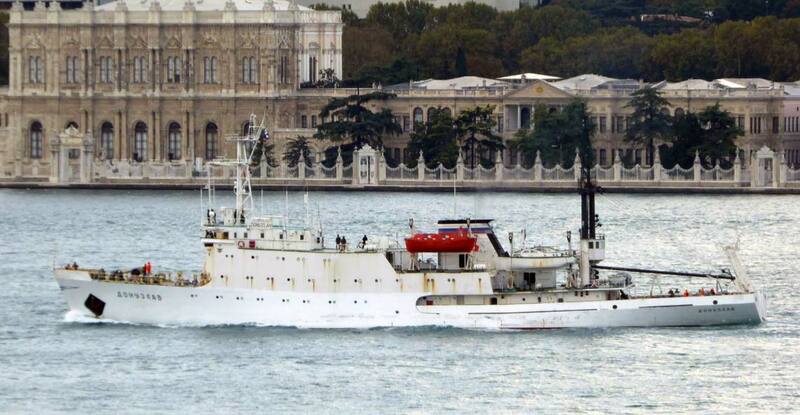 The ship spend 13 days in the region and visited Georgia, Romania and Bulgaria. 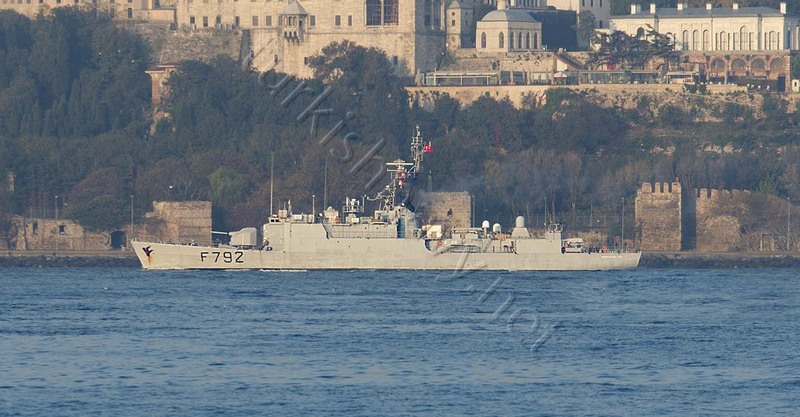 French warship, FS Premier Maître l`Her made her southbound passage through Istanbul. She spent 17 days in the region. 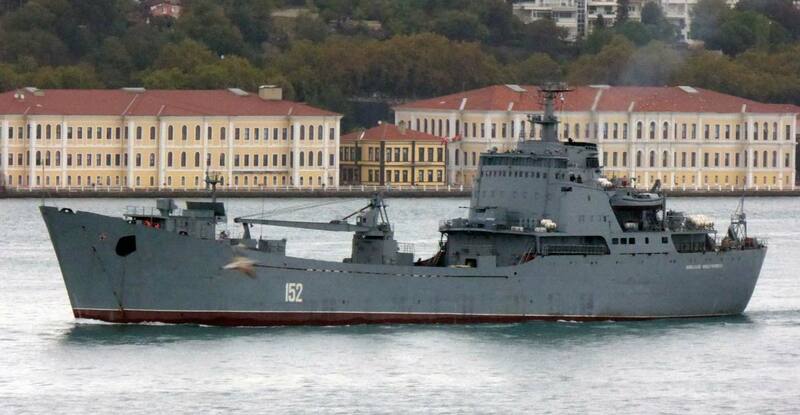 Russian intelligence gathering ship Liman deployed to the Mediterranean. Photo: Yörük Işık. 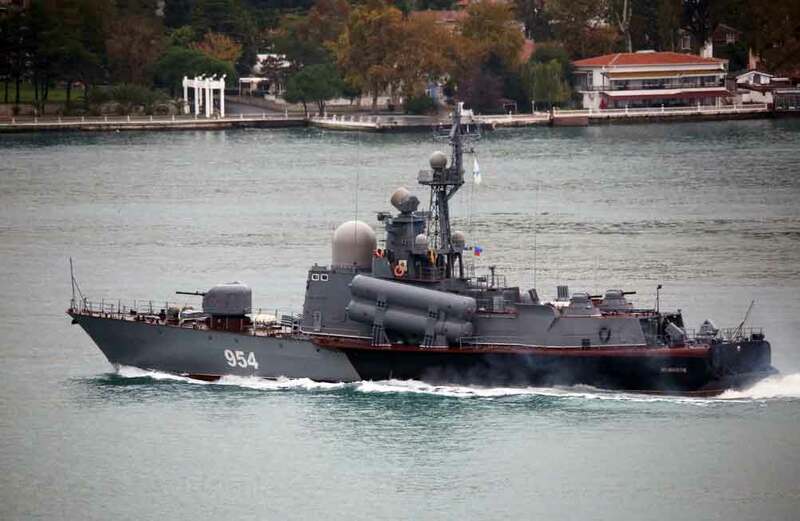 Alligator class landing ship Nikolai Filchenkov passed southbound through Istanbul, for her Syrian deployment. Photo: Alper Böler. AMERICANS,FRENCH,RUSSIANS,EVERYONE CROSSING THE BOSPHORUS CHANNEL EVERY DAY.